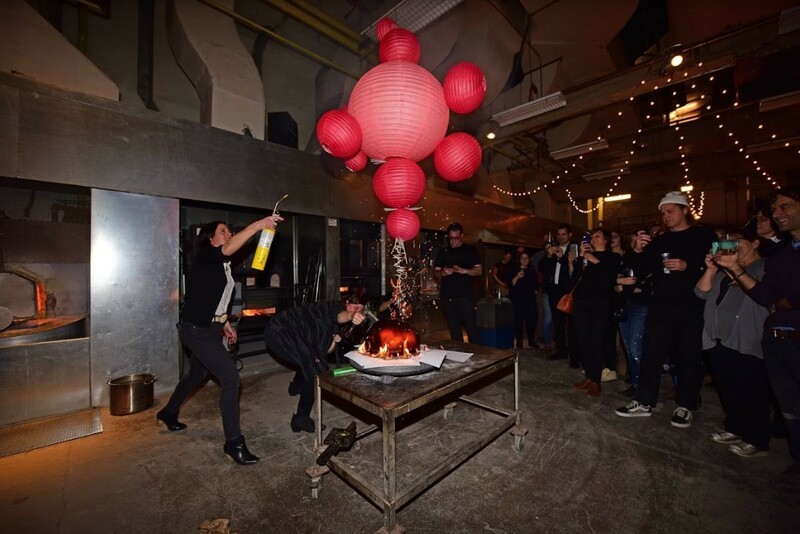 City’s Premier Glass Artists Gather for a Night of Commemoration and Glassblowing! Czeresko and Haseltine both have impressive resumes as artists. The former is a frequent collaborator with Robert Rauschenberg and Mariko Mori to name just a few, while the latter specializes in “biologic” art, renderings of microorganisms, proteins and other organic phenomena into gorgeous crystalline structures. They’re trying to describe just what UrbanGlass is on the occasion of the organization’s 40th anniversary on Dec. 11.